At our March 6th, 2018 Board meeting Director Bruce Stephenson made a comment during the directors comments that he would like to see the District develop a scholarship program for Paramedic training. 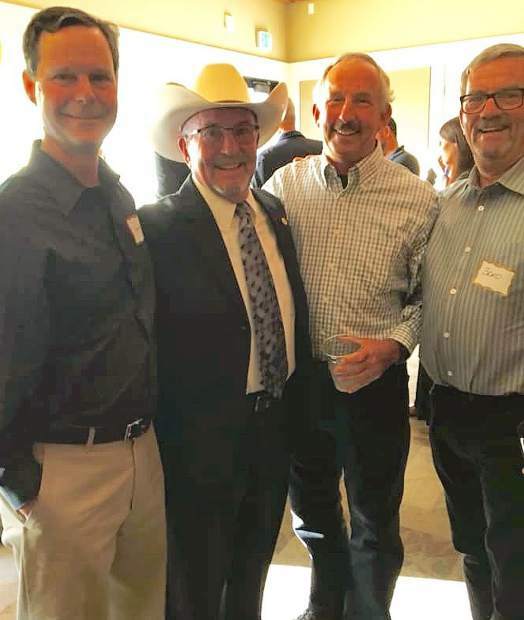 The scholarships would be funded through donations from community members, clubs, organizations businesses and anyone else looking for a great cause. Bruce himself is a Retired Captain from Roseville Fire and former Paramedic himself who actually got his start many years ago right here in Penn Valley. Penn Valley being the only fire based advanced life support provider and ambulance transport agency in Western Nevada County. We cannot compete with the wages and benefits that larger organizations pay in the bay area or even Sacramento region pay to their employees so that puts a crunch on smaller agencies like us to recruit and retain quality paramedics. Paramedic training programs cost around $14,000 for tuition, books, uniforms and insurance. There are some perquisite classes prior that are not included in that cost nor is the time travel etc. Paramedic training itself is a rather intensive process with two days per week for six months of classroom followed by a minimum of 260 hours clinical time in a hospital and then a minimum of 480 hours of field internship in an ambulance supervised by a Paramedic Preceptor. In additional many of the students in Paramedic training programs are currently working in the fire service or EMS thus working in 40 – 56 hours per week working and then Paramedic school on top of that. Realizing after all of this students come out with student loans, personal loans for living expenses while obtaining the training and a starting wage in Penn Valley of just $15.05 per hour. Director Stephenson made a proposal that everyone in the District from the Board to the Firefighters are supporting. Director Stephenson has set out speaking to various clubs, groups and other organizations letting them know about the scholarship. After having given four presentations the first group to come forward with a donation at the April 3rd, Board meeting. 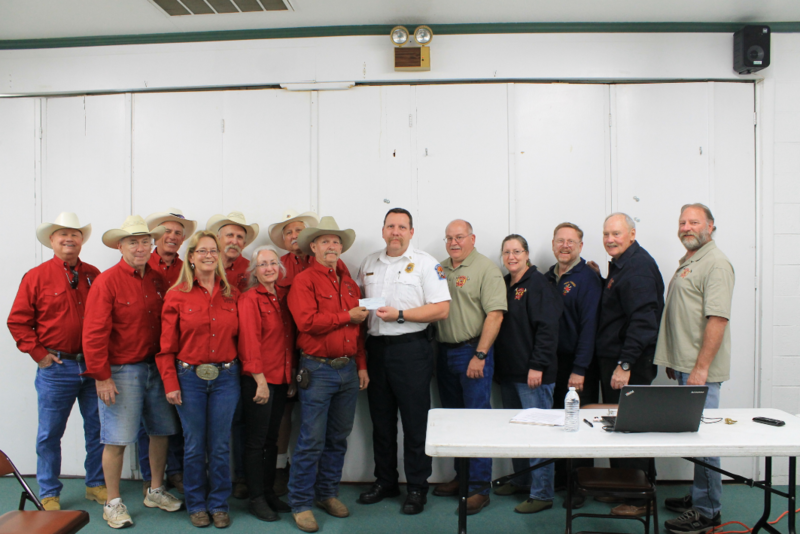 The Penn Valley Community Rodeo Association was in attendance ad presented the District with its first donation towards the scholarship of $1,000. Thank you to the Rodeo Association for your donation and getting this started. In the picture is Dave Summers from the Rodeo Association presenting he first donation check in the amount of $1,000 dollars toward the scholarship.